The call of the white powder and the rush of plunging down the mountain is what draws skiers to the cold temperatures of winter sports, but this does not mean that skiers and snowboarders are not ecologically minded. Many skiers on their winter Group ski holidays are taking advantage of resorts with renewable energy sources like wind-power and aggressive recycling policies. Furthermore they are looking for companies that are providing eco-friendly products made with sustainable components. At Lokomotiv, the company recognizes the need for a sustainable resource even in the ski industry and has developed environmental initiatives. The process of building the ski and skiing itself do not leave particularly detrimental carbon footprints, but the harvesting of hard wood and clear cutting for ski slopes can be. 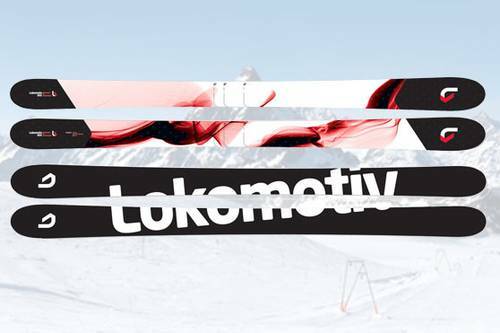 Therefore in recognition of these environmental impacts, Lokomotiv has adopted six policies meant to keep the company on track and to reassure customers they are focused on the future of skiing and winter fun. The belief that the journey is as important as the destination drives the company as they plan to source more local artisans, use renewable sustainable woods (like bamboo), reduce waste and give back to nature through forest regeneration. There are many ski companies in the industry, but Liberty is different because of their approach to work, the environment and their customers. 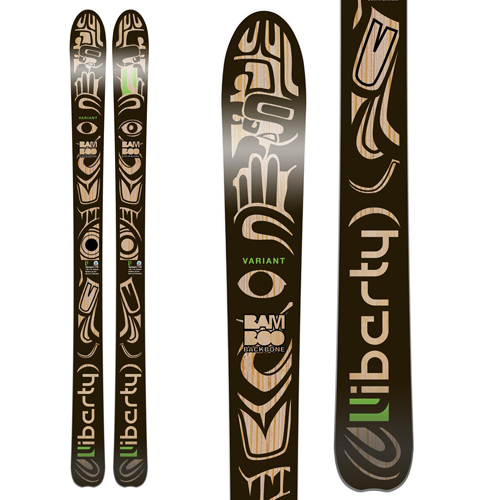 The innovators at Liberty Ski work to integrate sustainable eco-friendly materials in their ski designs. They boast tested designs that do not depend on the latest trends but the best conditions to improve the experience of the skier. They combine designs with materials that are good for both the environment and the ski and they use exacting standards with a bamboo laminate core and a 3-year warranty. The skis and snowboards at Salomon are part of the environmental responsibility policy that the company adopted, in an effort to create a culture of responsibility as part of education and daily routine for all employees, collaborations and partners of Salomon. This practice includes understanding their environmental impact, reducing CO2 emissions, reducing the use of non-renewable resources, eliminating toxicity and developing a process by which products are environmentally friendly throughout the life-cycle. The have replaced the layers of fiberglass and resin with bamboo veneers. 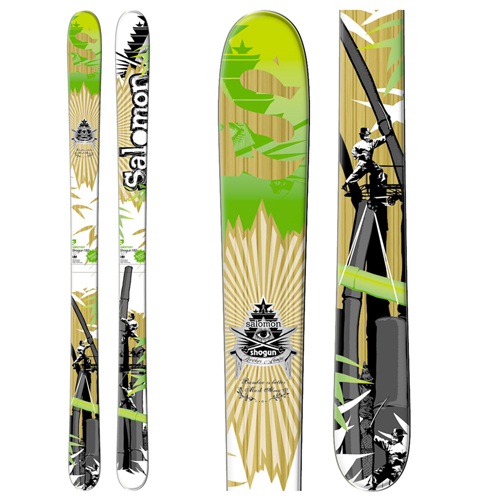 Specifically, Salomon has changed board recycling through the ABC Greencake process that allows you to reheat and recycle your board when you’re done with it. Handmade from New Zealand are the made to order sustainable skis of Kingswood. When you decide on a pair of Kingswood Skis, a designer who wants to get to know you and your skiing needs will contact you. Company founder, Alex Herbert, will custom build your skis and he is a perfectionist so they will be unique to you. The company uses a process that builds simpler, stronger, durable and sustainable skis out of local renewable resources. Kingswood is dedicated to improving both the environment and the ski for your enjoyment. The innovators at Grown Skis have developed the high-tech eco freeride ski to deliver the highest performance through a sustainable ecological process that builds the best product for the market. Through the environmental footprint calculation, Grown has reduced the cubic centimeter per volume, for each and every ski they have designed. They are using wood from sustainable European forests, volcanic basalt and many recycled products. The company’s policy is to constantly seek new ways to reduce their environmental footprint, while providing high-tech skis that will satisfy any skier from novice to expert. Invest in any of the above and ski with a clearer conscience this winter.